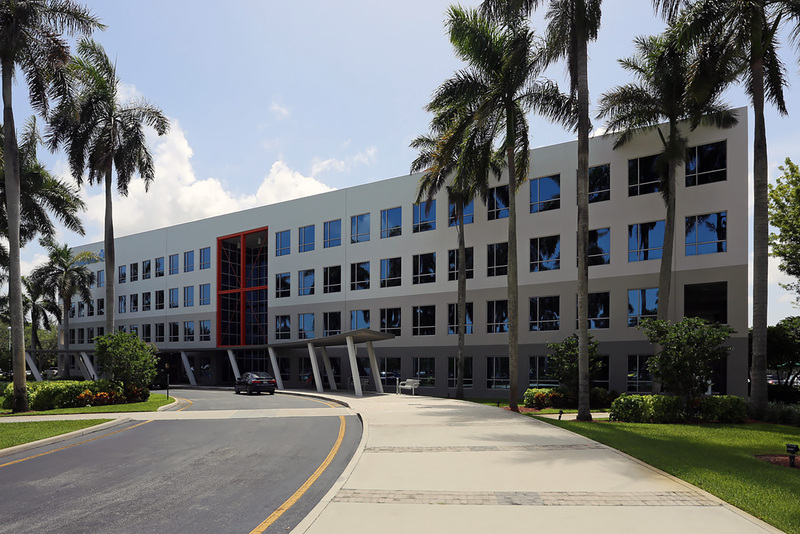 FORT LAUDERDALE, FL, January 12, 2018 — Cushman & Wakefield announced today that it has negotiated headquarters relocation leases and top-of-building signage for Marksman Security and Outer Reef Yachts in uptown Fort Lauderdale. The office leasing team of Executive Director Jeff Holding, Senior Director A.J. 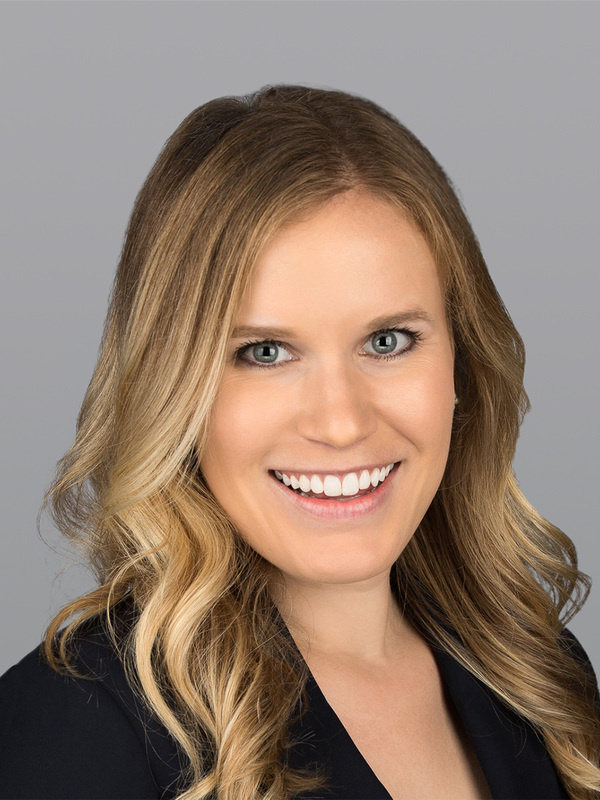 Belt and Associate Christina Stine negotiated the in-market relocation leases, totaling 12,927 square feet, while also procuring top-of-building signage for both tenants. Holding, Belt and Stine secured a 9,527-square-foot headquarters relocation and expansion lease with Marksman Security in Commercial Place I at 3230 West Commercial Boulevard. Marksman Security, is a Fort Lauderdale-based private security firm specializing in customized commercial and residential security services. 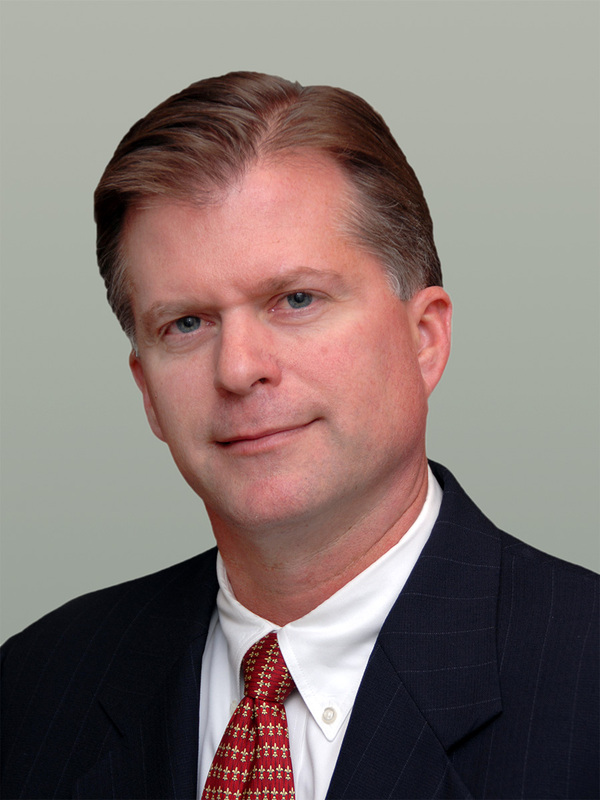 The company has offices in Florida, Arizona, Nevada, Oklahoma and Texas. Marksman Security relocated from Spectrum Office Park and nearly doubled its original footprint of ±5,000 square feet. The company is expected to move 35 employees into the new space in March 2018. JLL’s Sandra Andersen represented the landlord, Brookwood Financial Partners, in the lease negotiations. 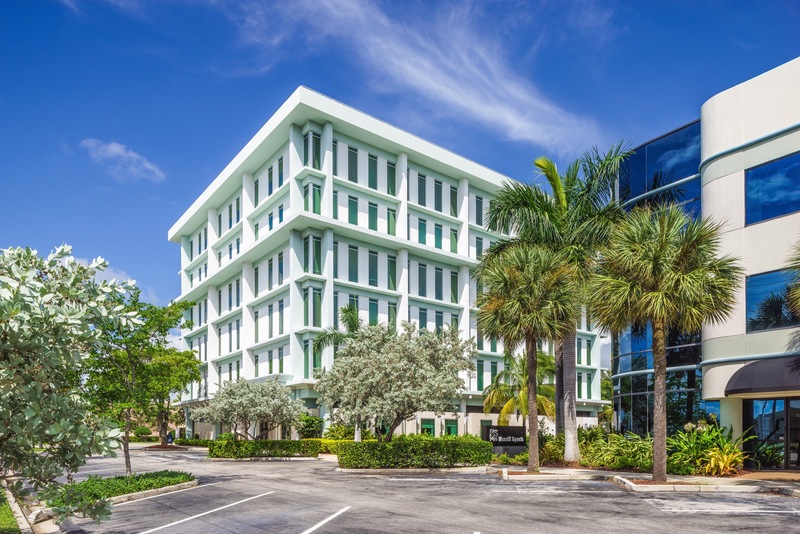 The Cushman & Wakefield team also negotiated a 3,400-square-foot headquarters relocation lease on behalf of Outer Reef Yachts at 2601 East Oakland Park Boulevard. Outer Reef Yachts is a global company based in Fort Lauderdale specializing in the manufacture, sale and maintenance of long-range motor yachts. The company has sales and service locations in the Americas, Europe, Middle East and Oceania. Outer Reef Yachts houses 10 management, sales, marketing, administration and support employees in the new headquarters space. The company was previously located in the Portside Yachting Center at 1850 SE 17th Street. 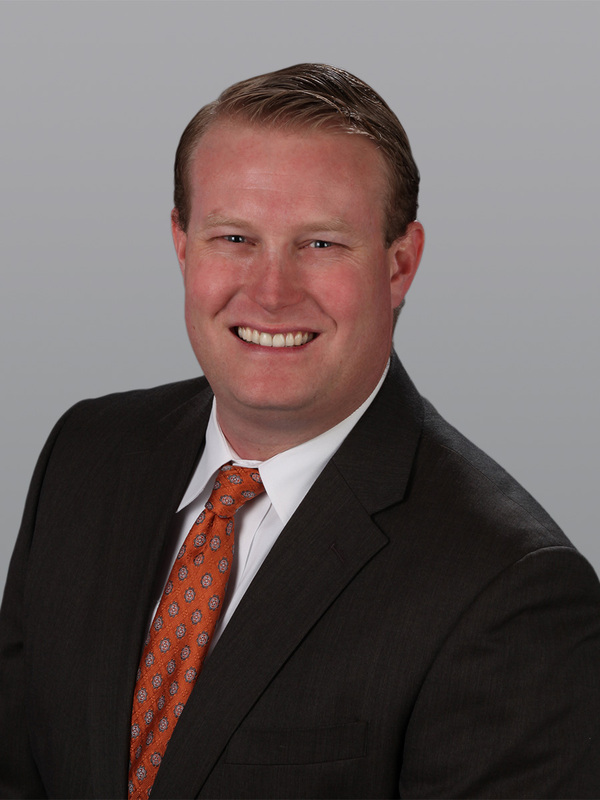 Keith Graves of Berger Commercial represented the landlord, 2601 M L Fund, LLC, in the lease negotiations.